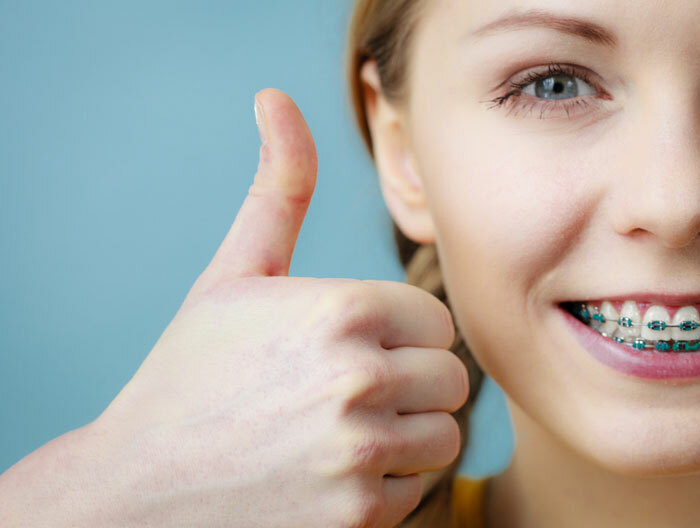 If you have a missing tooth or a gap that causes other teeth to become loose, then dental bridges are a suitable solution for this type of dental problem. They help in restoring your ability to chew and speak properly as well as keep the jaw joint in a good condition by supporting your gums, teeth and mouth. Traditional bridges – This involves creating a dental crown for the implant or the tooth on either side of your missing tooth. Traditional bridges are common and are often made of porcelain fused to ceramics or metal. Cantilever bridges – These are used when there are adjacent teeth on one side of the missing tooth/teeth. It is not recommended at the back of the mouth where it can put extreme force on other teeth and cause damage to them. Maryland bonded bridges – Also known as a resin-bonded bridge, they are made of porcelain, porcelain fused to metal, or gums and plastic teeth that are supported by a porcelain framework or metal. 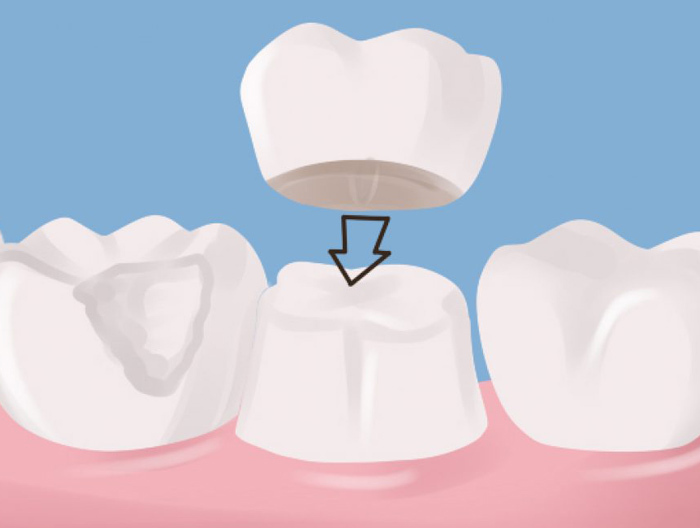 The porcelain or metal wings are usually on one side of the bridge that is bonded to the existing teeth. 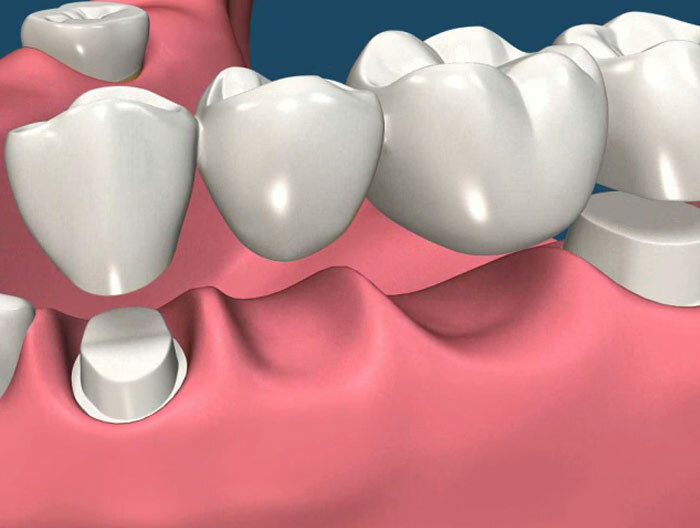 Implant-supported bridges – These use tooth implants as opposed to frameworks or crowns. Usually, one implant is placed surgically for each missing tooth and the implants will hold the bridge in the desired position. Distribute forces in your bite by replacing the missing teeth. During the initial visit, the abutment teeth will be prepared. This involves recontouring the teeth by removing a minimal amount of the enamel for some space to place the dental crown. After this, tooth impressions are made which will act as a model from which crowns and bridges will be prepared at the dental laboratory. Your dentist will prepare a temporary bridge for you to wear so that you can protect your gums and exposed teeth while the bridge is being made. At the second visit, your temporary bridge is removed and new metal or porcelain bridge will be adjusted for appropriate and final fit. You might have to see the dentist several times to check that the bridge fits properly. This will often depend on the dental needs of the individual. If the bridge is a fixed one, then the dentist might temporarily cement it in place for a few weeks to ensure that it fits properly. After a couple of weeks, the dental bridge will be cemented into place. It is important to keep the remaining teeth strong and healthy as the success of the bridge will depend on the surrounding teeth. Make sure you brush your teeth twice a day, floss daily and use an antiseptic mouthwash to prevent the problem of gum disease and decay that may lead to tooth loss. Maintain a regular cleaning schedule so that you can diagnose any problems at an early stage before performing the treatment.